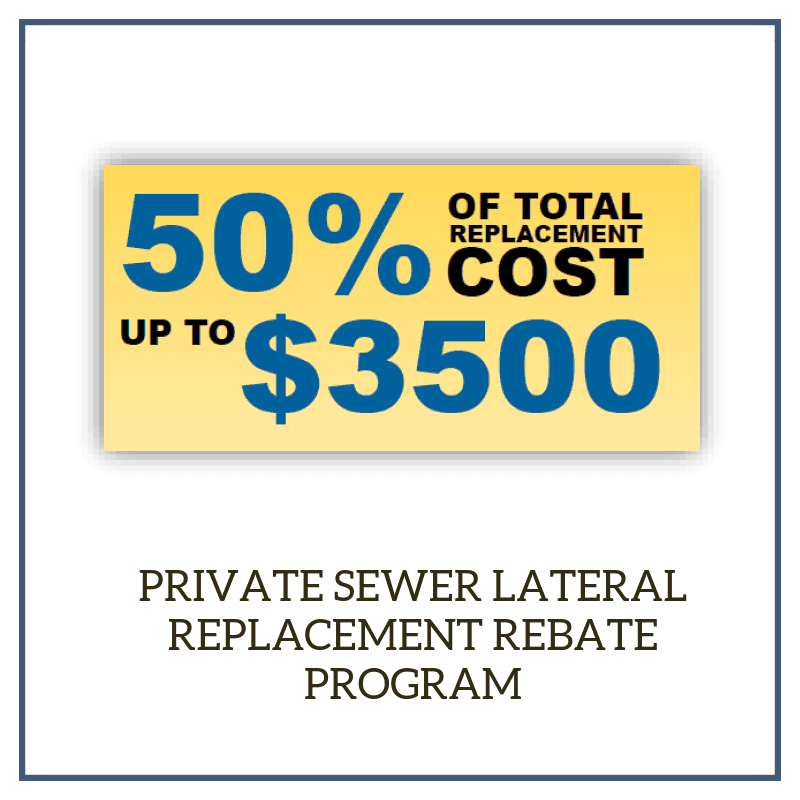 Be a part of shaping and improving your city. Together, we can keep Gulfport strong and prosperous. 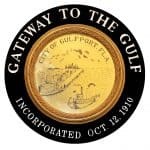 I am honored to serve as your Mayor, and will continue to uphold my duty to the people of Gulfport. The City Council sets City policies, including adopting the budget on or before the beginning of each fiscal year, establishing local laws, and approving large expenditures of City funds. 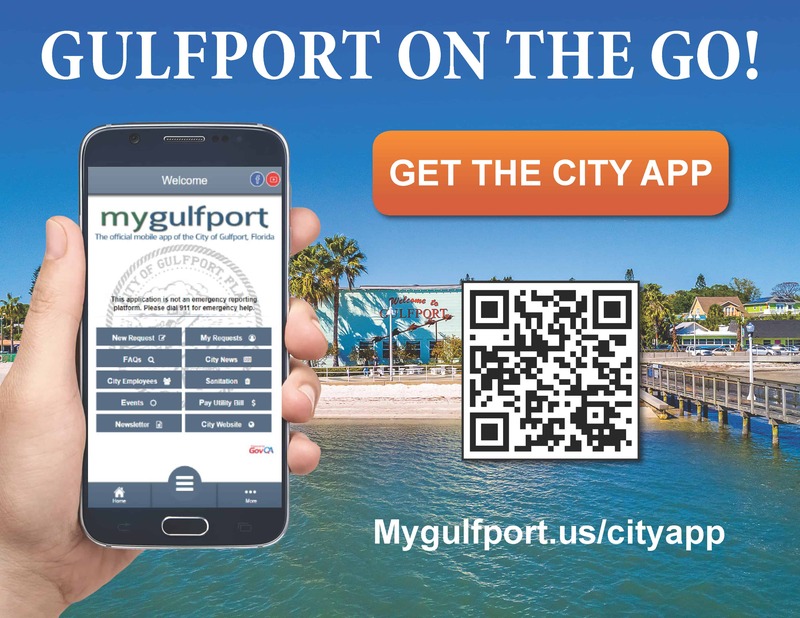 Tuesday, March 12, 2019 is the Gulfport Municipal Election. Information about the election is now available in English and Spanish. 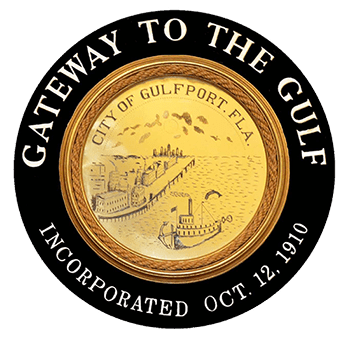 Click link for Code of Ordinances is presented for the use and benefit of the citizens of the City of Gulfport. The City of Gulfport takes tremendous pride in its park system. 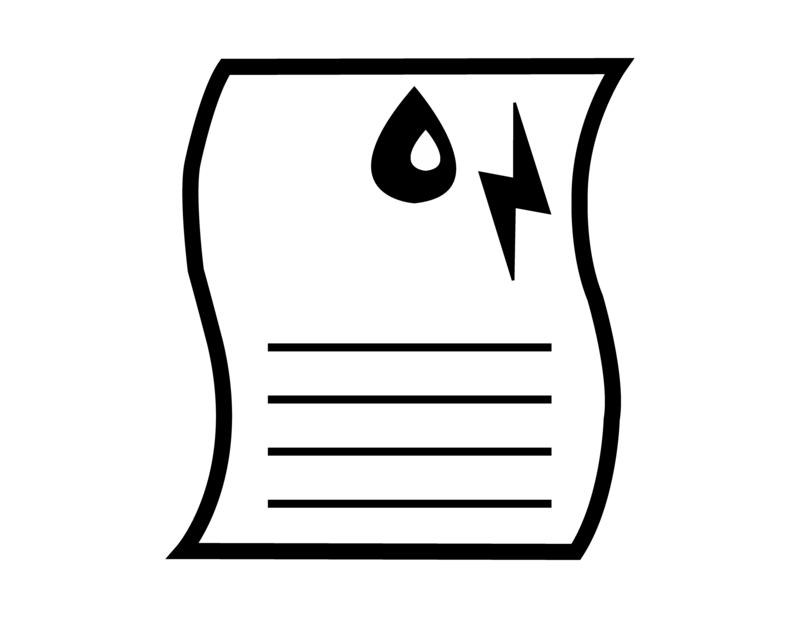 There are a total of nine park locations in the Gulfport Community. Cultural Facilities include the Casino, Scout Hall, the Catherine A Hickman Theater and the 49th Street Neighborhood Center. These facilities offer cultural events, seminars, weddings, party spaces to the community and more. 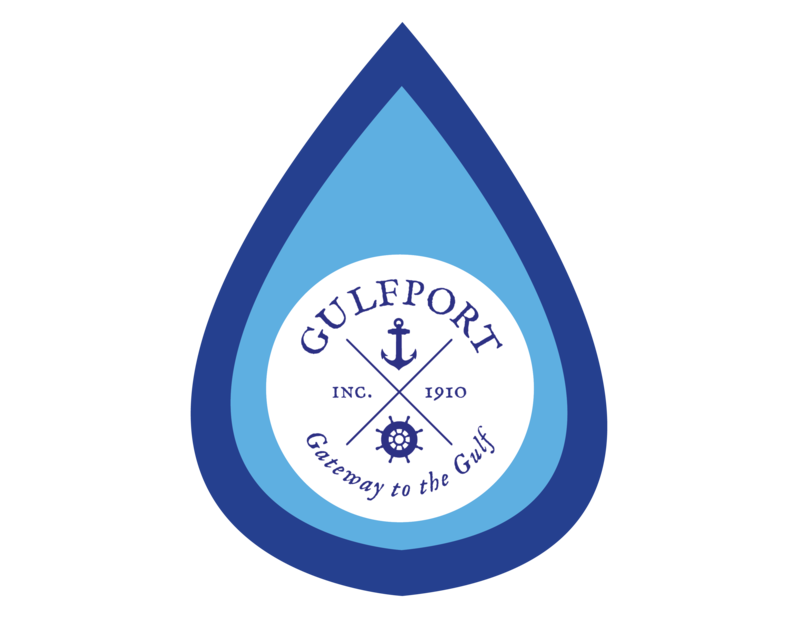 Gulfport Municipal Marina lies on approximately eleven (11) acres of land and approximately seven and one half (7.5) acres of water. Marina property is surrounded by mostly residential single family homes. The marina basin is enclosed with a concrete seawall and provides one hundred ninety two (192) wet slips open to the public. Clam Bayou is adjacent to the East side of the marina channel. The park offers several fishing docks as well as passive walking trails, dock walk, kayak launch and Osprey nests. The primary duties of the City Clerk’s Department are to provide administrative support to the Mayor and Council members, prepare and post meeting agendas, record minutes of City Council and various City Board meetings, prepare legal advertising, administer the records retention program in accordance with Florida Law, supervise City elections and insure that public records of the clerk’s office are open for inspection by the public. The City Manager is the Chief Executive Officer and is responsible for the day-to-day operations of the City. The manager supervises all personnel, handles various administrative duties, and prepares an annual budget for approval by the City Council. The City Manager maintains an “open door” policy with City employees and the public to enhance communications and maintain a good working relationship.